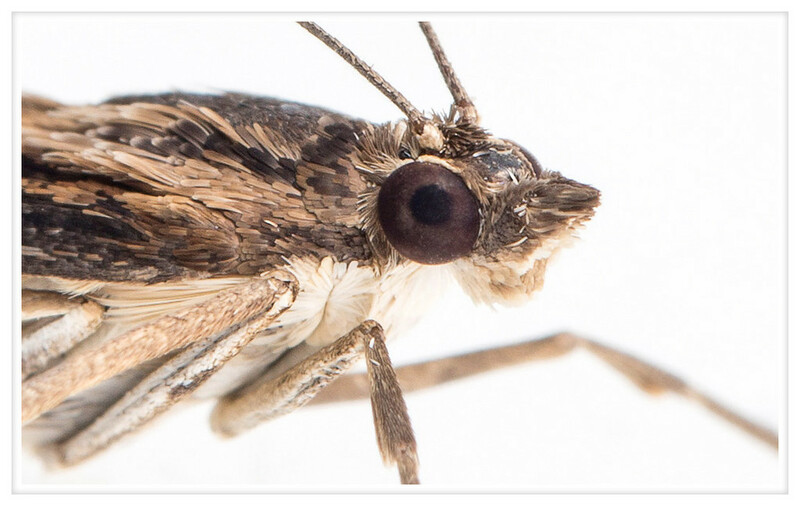 We all know that moths are the sometime fuzzy looking cousins to butterflies but did you know that they have scales? They're longer than those of fish or reptiles and give the appearance of feathers but they are most certainly scales. Still, it gives them a somewhat cuddly look, don't you think? And those big eyes make them look so innocent. If ever there was an adorable insect it's the moth.